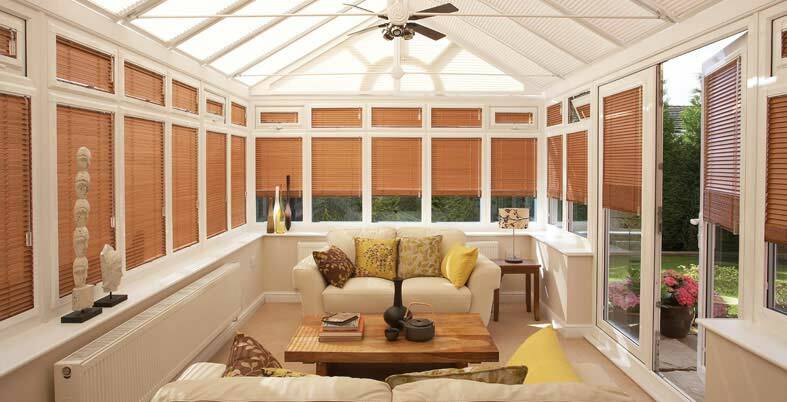 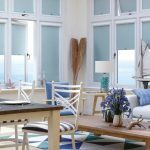 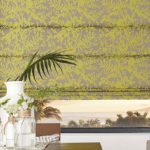 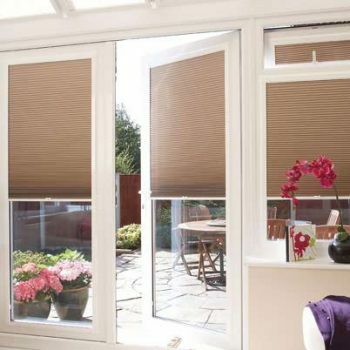 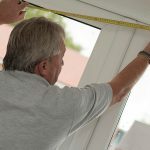 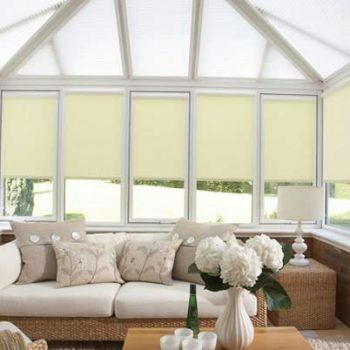 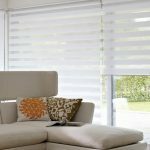 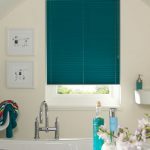 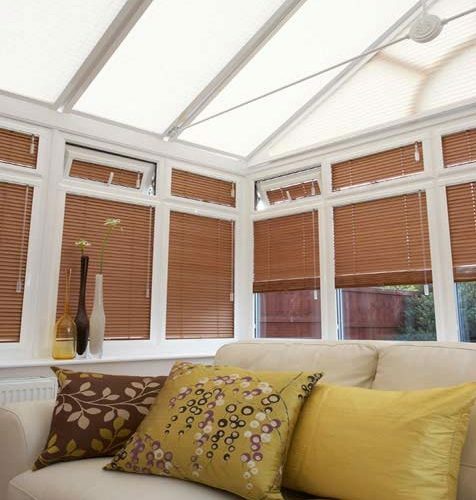 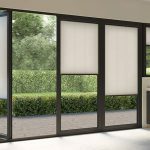 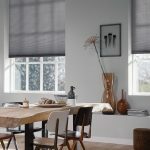 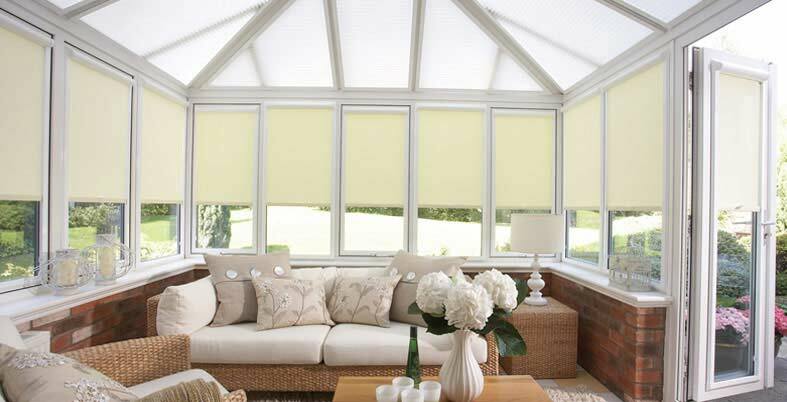 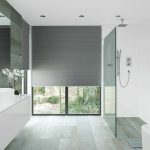 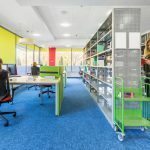 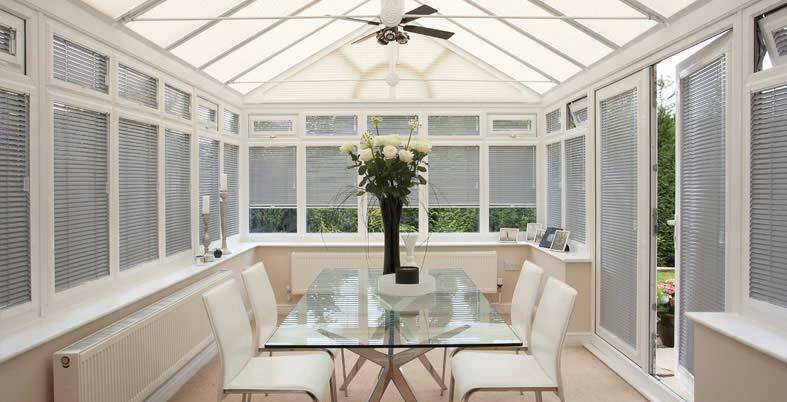 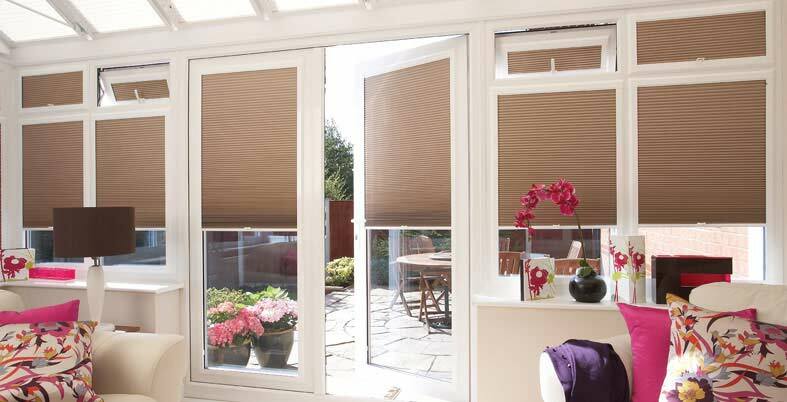 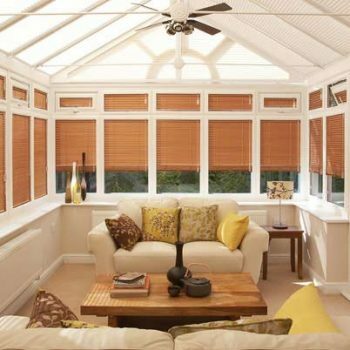 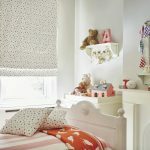 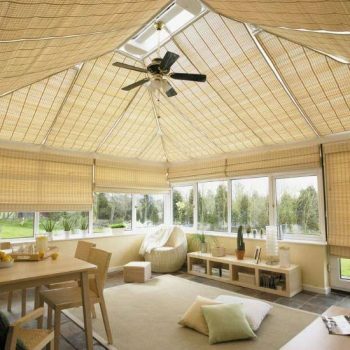 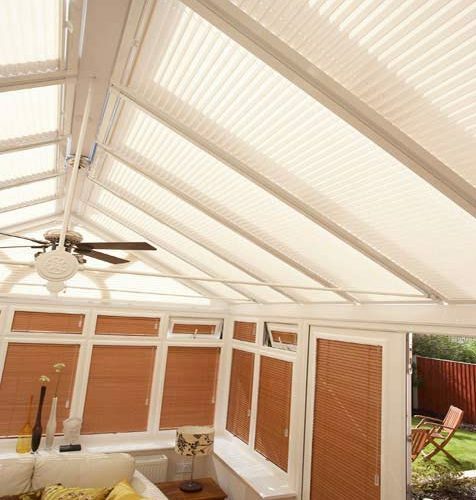 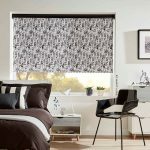 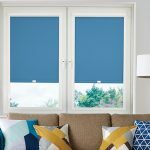 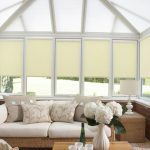 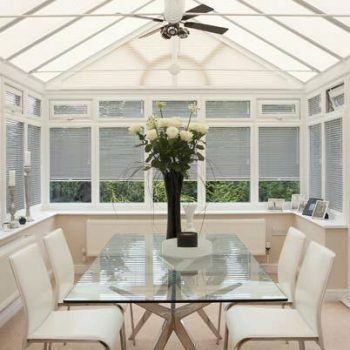 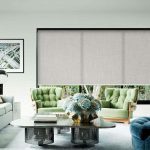 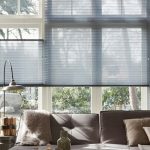 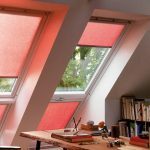 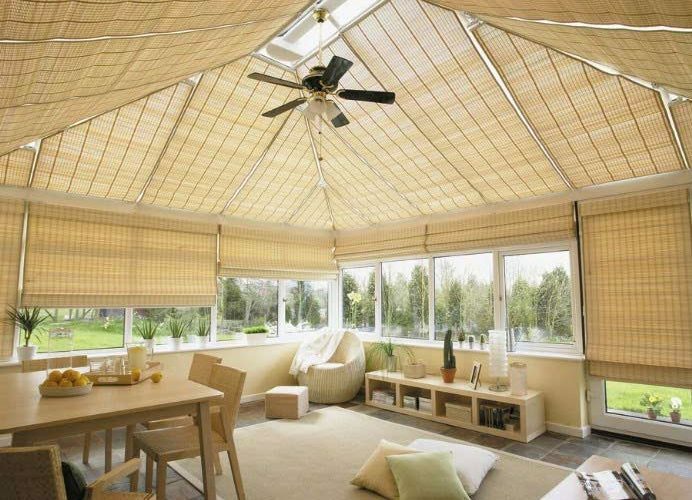 When you’re looking for a conservatory blind, you need a blind that will keep you cool during the summer months and light and bright during the winter. 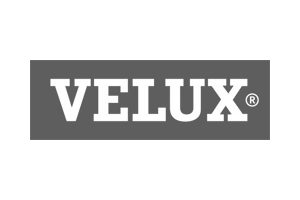 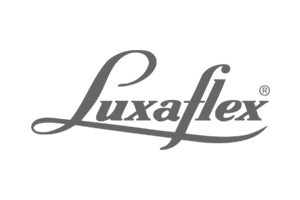 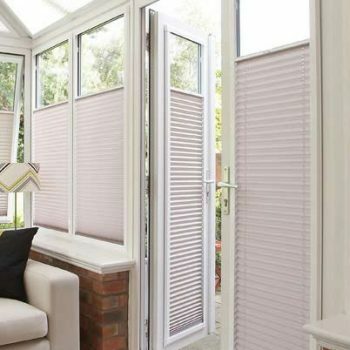 We have a wide range of conservatory blinds available to inspire you in our newly refurbished showroom, such as roof and Venetian blinds. 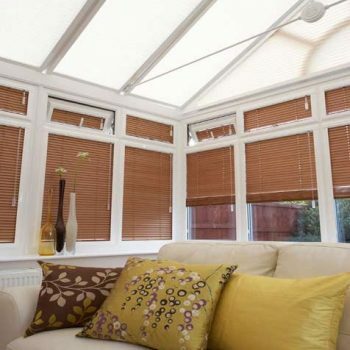 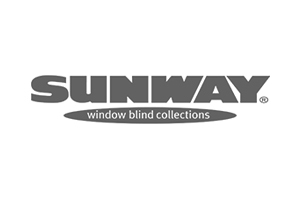 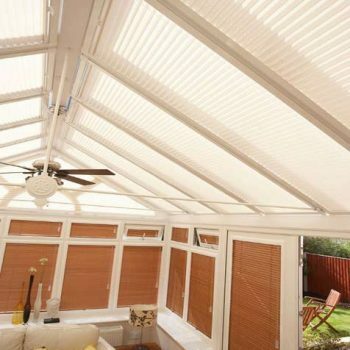 Our conservatory blinds are made to measure and are available in a variety of styles and designs to perfectly compliment your décor or add a splash of contrasting colour. 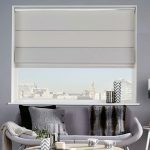 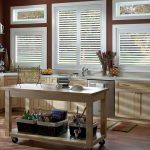 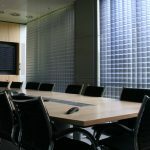 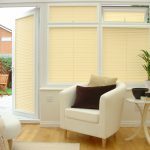 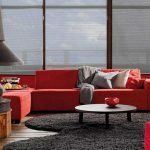 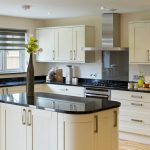 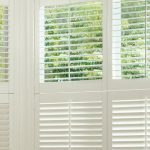 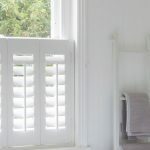 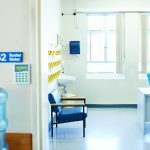 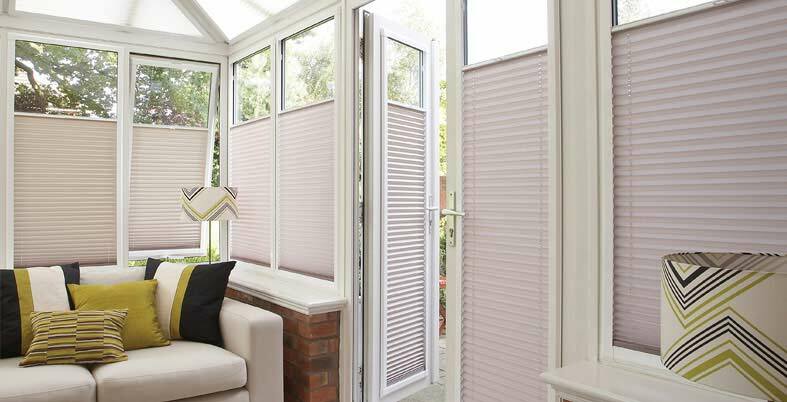 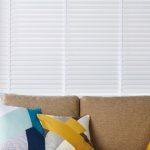 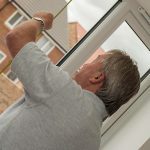 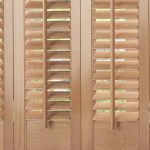 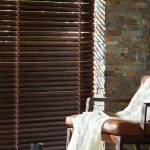 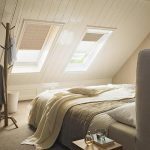 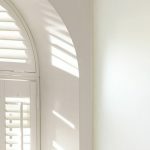 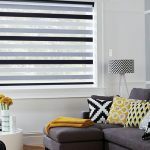 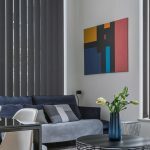 For a seamless fit, the design team at Angel Blinds and Shutters offer free installation to ensure that you get a professional finish to your home anywhere in Newcastle or Gateshead.